WARNER! NH: Fairies at Spring Into Warner! 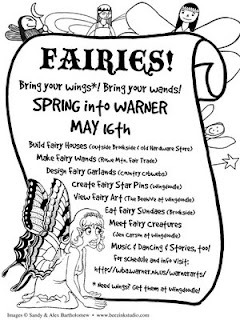 Fairies at Spring Into Warner!